Defrost your meat before you are ready to cook it in cold water. 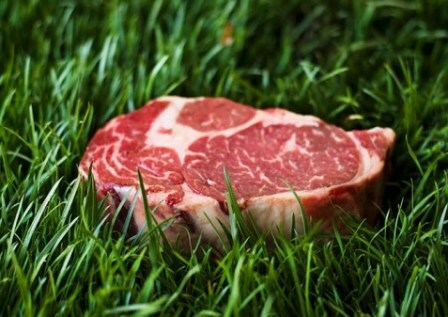 Grass fed beef needs to be cooked at a lower temperature for shorter amount of time, as the meat is significantly lower in fat than commercial beef. Don’t forget to let your meat rest.